I was introduced to horse racing by my father from a very early age, attending meetings from before I could walk. I was very fortunate to live so close to Aintree, Haydock and Chester, some of the very best courses in the country. I have visited over 50 courses in the UK, plus another 20 or so around Europe which shows how much of a horse racing enthusiast I really am. I have always taken Horse Racing very seriously but have recently developed an even more focused approach. I have an analytical, rational approach to betting on horse racing and I am dedicated to achieving profits for my members. The service has proved very lucrative to follow returning an average of around £300 profit per month to £10 stakes (30 points) which have increased month on month so far. 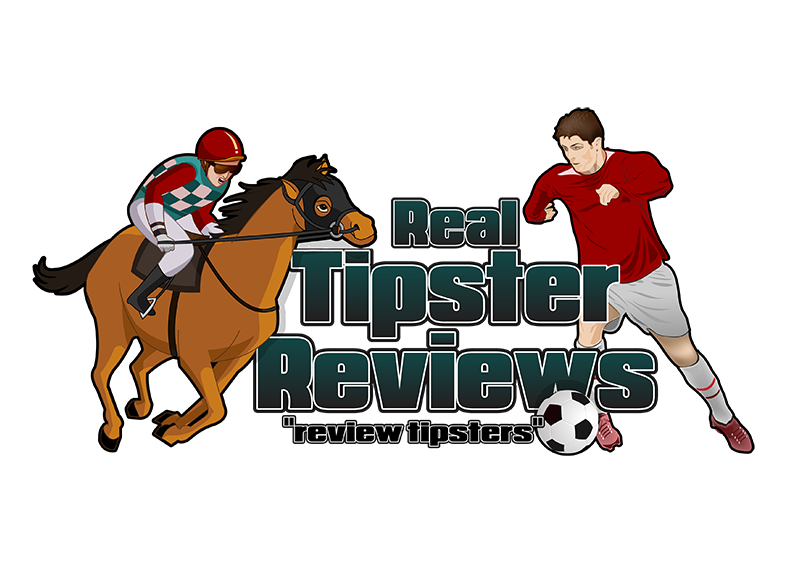 Coming from the Tipsters Empire platform (a sister company to JPW Racing) ensures quality and professionalism of the highest order. Selections all come with writes up and informative stats as well as great customer service and value for money. This is a profitable horse racing tipster service.